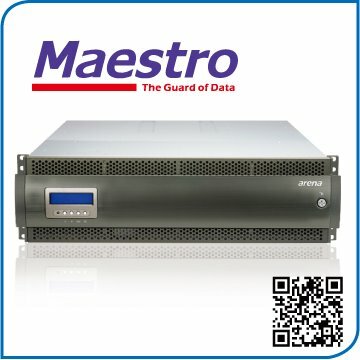 Post production groups need storage with high bandwidth, low latency and more extension flexibility. In order to increase the efficiency of HD video editing, user purchase work environments that provide more efficiency and data editing security. In the past, video editing groups were unable to enter SAN environments because of its special technical maintenance requirements and high cost, although, SAN provides the best efficiency for them, SOHOs were limited in their ability to have such SAN systems. Thus, people expect lower construction costs to easily upgrade to SAN. Accusys has dedicated itself to developing storage to satisfy SOHOs for many years, has now prepared to release the total solution for SOHO, even the enterprise, with its SAN software called the SANit file system working with ExaSAN storage. It doesn’t require highly technical maintenance so it allows you to have a SAN working environment that is cross-platform, high speed, and has an excellent Cost-Performance ratio. Why do you choose SANit ? Administrator can adjust the maximum bandwidth of clients by GUI anytime. allowing your Windows ,Mac, or Linux computers to access SAN transparently and seamlessly utilizing SANit. SANit Block level to save data and has the virtualization feature that enhances user’s volume with more flexbility. 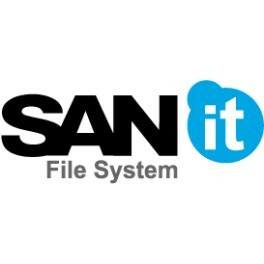 SANit creates a file system that allows clients cross-platform access for more compatibility and performance. Download an event log through the maintenance page. Users can download all SANit event logs to shorten down times and allow your system to operate at peak performance again quickly. 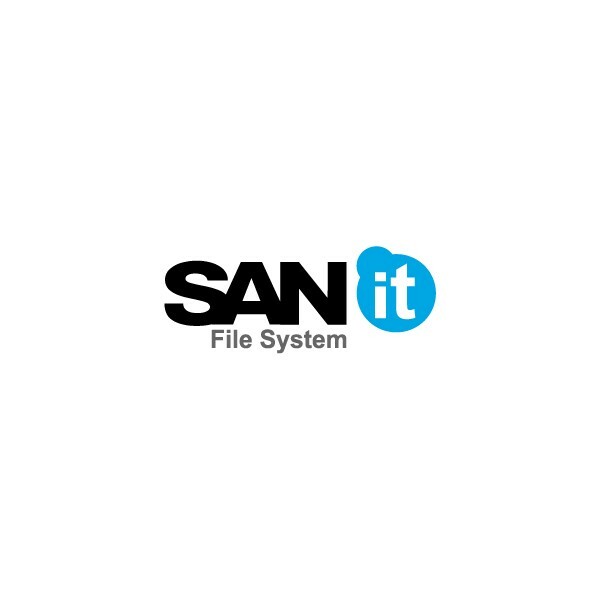 Configuring a SAN can be a daunting task, but SANit makes it easy and fast because we make it specifically for you, the end user. High performance SANit working closely with ExaSAN switches and storage bringing the best experience to a seamless working environment.